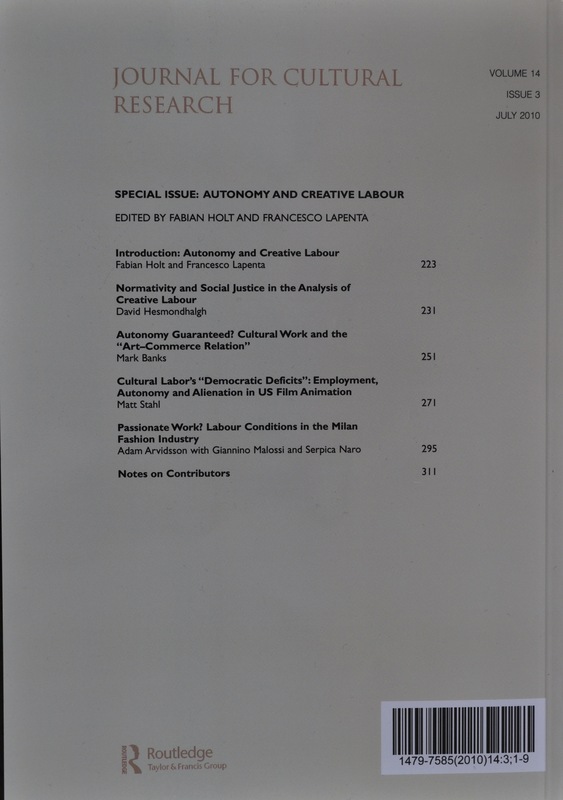 Articles | Building the Future of Augmented Humans with a Balanced Judgment, an Understanding of History and, above all, a Sense of Purpose. This is the link to the Phd course on “Audiovisuality in the Era of Digital Convergence” that I organized in collaboration with Professor Taisto Hujanen. 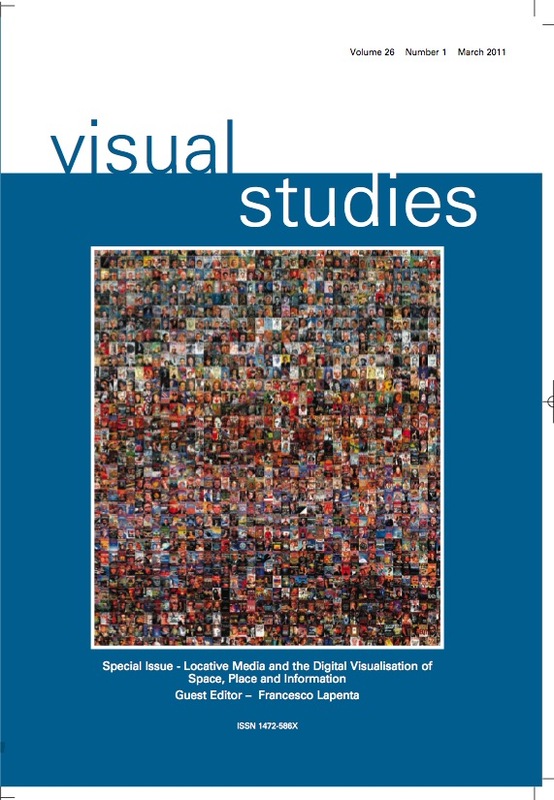 Selected contributions will be published in the forthcoming special issue of “Visual Studies” that I am editing for publication at the end of the year. Stay tuned for more details. Remindfull of a technology that Ridley Scott created for Rick Deckard to use in his 2019 Los Angeles (Ridley Scott, Blade Runner 1982). As it happens reality has exceeded the fantasy allowing us to seamlessly move from one image into another in a virtual continuum of increasingly global spatial representations. As the map of the Empire that the cartographers continued to grow with increasing levels of detail, the virtual map of the world is acquiring a scale and scope that further exceeds their ambition. This virtual map deserves attention, because it is different both in its genetic nature and in its multiple evolution. It combines elements (Image, Text and Sound) that never before could be combined so seamlessly together. The map is built by the cooperation of two entities. On the one hand we have the (soon to be interconnected) platforms that are offered for its growth, we could say this is the equivalent of the kind of “surface” that is offered for the renditions of the map (in our case Google Earth, Google Maps, Photosynth, QuickTime VR, iPhoto 2009 etc, etc). And on the other hand we have the new generation of cartographers comprised by all the individuals around the world that contribute with pieces of representation of the world to the enormous puzzle of the virtual map. A Methodological Approach to the Analysis of Photo-Elicited Interviews. 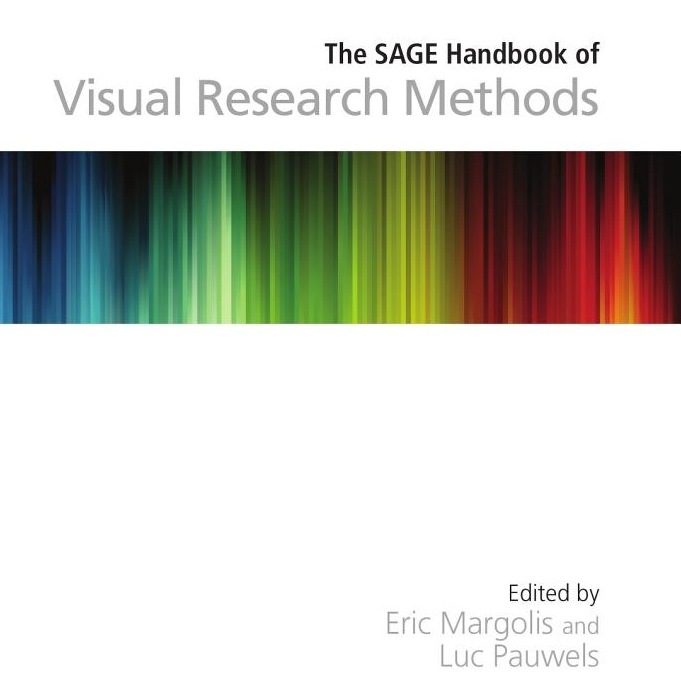 well here it is for you to read in its entirety an early draft of my PhD : Francesco Lapenta 2005 A Methodological Approach to the Analysis of Photo-elicited Interviews., University of London. GeoMedia, are electronic media that rely on precise location systems to integrate location based data with user generated contents and activities. They are not new media per se, but platforms that merge existing technologies (Electronic Media + the Internet + Geo-Location Technologies) in a new mode of data association and generation. GeoMedia are not the sole collection of archived location based data, but an instrument that associates these existing data with a live geographical position in a personally activated and/or socially maintained data exchange (communication). Electronic Media are used to create/receive data, the Internet to transmit them, and the Geo-location technologies to position them; GeoMedia articulate these information in a live communication process. 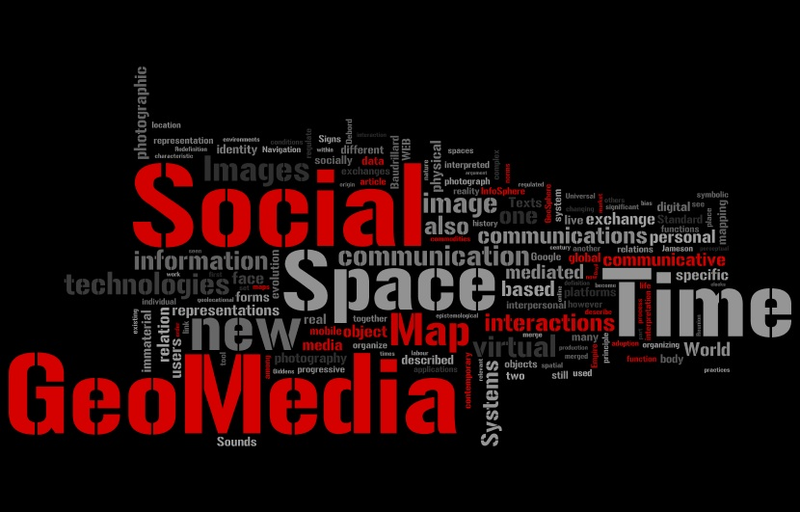 GeoMedia are the technological platforms on which WEB 3.0 behaviours merge and expand: If WEB 1.0 can be seen as the initial move towards the simple transfer of content (Image, Sound, Text) to a new medium and digital delivery system. WEB 2.0 has seen the re-organization of such distribution of content on the basis of existing and developing social networks. In the new ecosystem interaction itself is transformed into data. WEB 3.0, based on the development of new social-networking applications, has its biggest momentum in the progressive integration of location based data in the communication process. GeoMediaare to Space what the Watch is to Time. They regulate behaviour and coordinate interactions. They are a fundamental dimension of mediated interaction. GeoMedia regulate and generate capital, and are the predictable outcome of the expansion of capital. The move from the systematic capitalization of time (sanctioned by the Universal Time and the Standard Time) to the systematic informatization and re-capitalization of Space. GeoMedia on the one hand reduce the distance between the Real and the Hyperreal (Baudrillard), they create yet another link between the represented (the object) and its representation (its simulation, its image), knotting them together at a certain time and location. On the other hand they increase their distance by rendering the former (the Real) a complementary but not necessary part of what we do with the latter (its representation). This processes further enhances the mimic, and the independent qualities of the simulation and contributes to the construction of the Hyperreal, a world of parallel, but different, signification systems (Image, Music, Text) in which we live parallel lives.